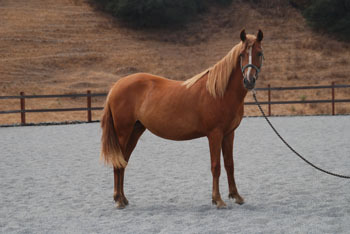 If you are looking for a old western foundation morgan, a versatile smart little horse, please contact me at nation@hotmail.com and check out www.runningmamorgans.com. 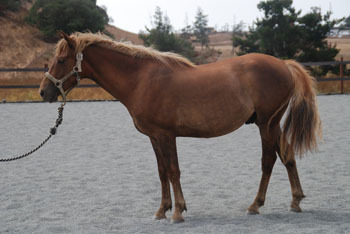 We have project horses for you to start building a relationship and training. 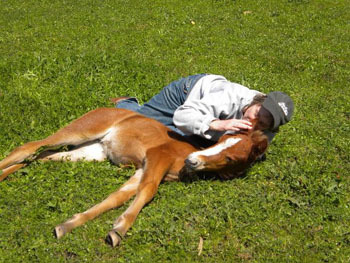 Amazing brave horses.